Oil and natural gas form the main sources of energy in human production and life. As one of the most important parts of city infrastructure, gas stations have become an indispensable part of people’s lives. 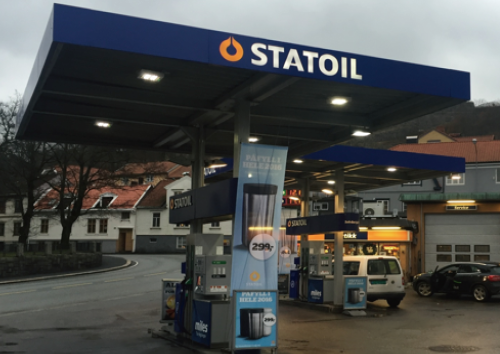 Because gas stations are such important places for the sale and storage petroleum products, the safety is a particularly challenge. Terrorist attacks, vandalism, and fire are threats which may result in casualties and property damage. 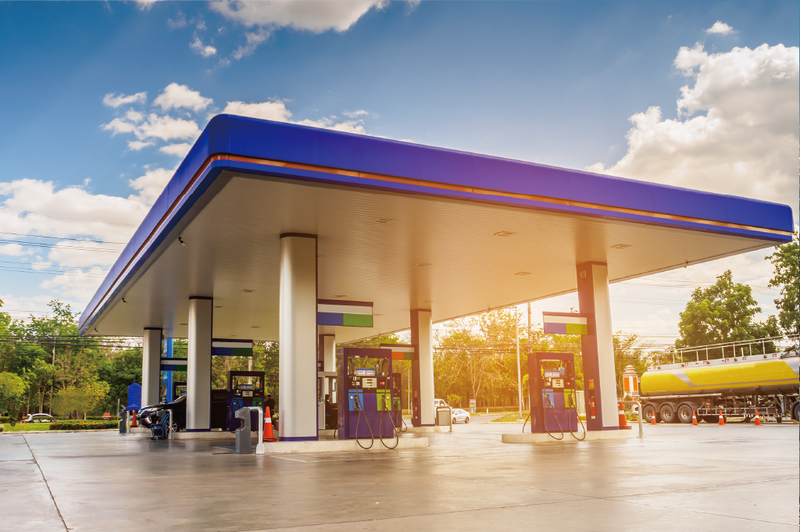 At the same time, drivers filling up and leaving without paying is a common occurrence, resulting in monetary damages. Moreover, a lack of audio recording makes it impossible to search for evidence and resolve disputes when they occur. 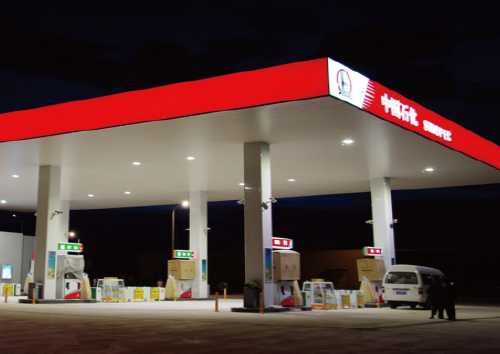 Dahua provides a professional end-to-end solution for gas stations to ensure the safety of daily operations and effectively improve operational efficiency. Risks are avoided through the timely detection of terrorist threats and fire. 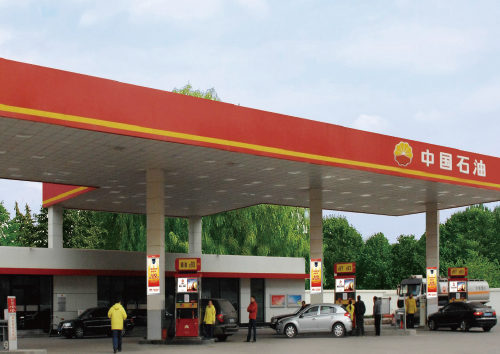 Quickly and easily view gas station status, improving management quality while reducing costs. • Strict vehicle control：The LPR system detects blacklisted vehicles and collects traffic statistics information, identifying peak periods, allowing manpower and oil transportation to be effectively managed. • Thermal detection：Thermal imaging detects overheating, damage, and leakage of refueling equipment. 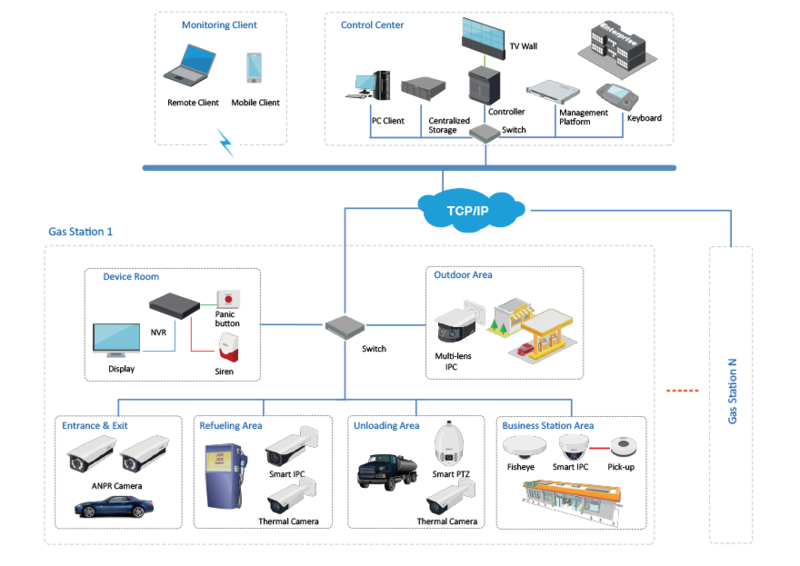 • IVS function: Intelligent analytics detect suspicious objects and personnel to keep the area safe. 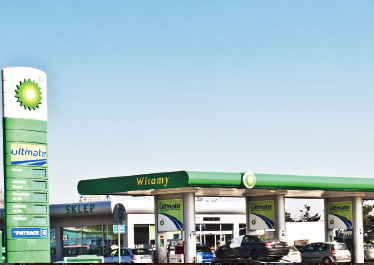 • Panoramic view: Multi-lens and fisheye cameras provide a panoramic view of the gas station. 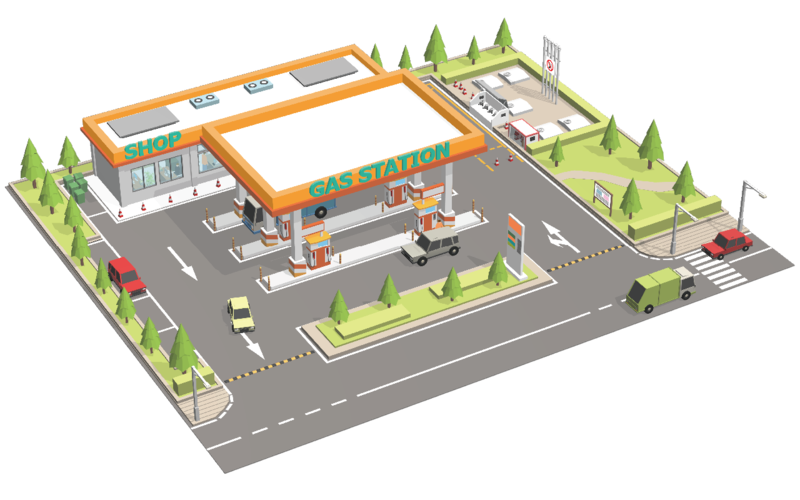 • Business analysis and enhancement: People counting, heat map, and POS integration functionality help gas station managers engage in business analysis to effectively improve the service experience and turnover.